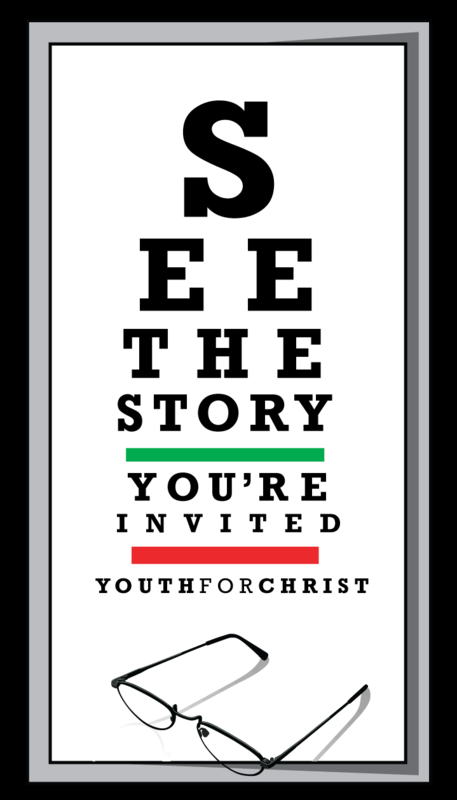 See The Story is a 1 hour luncheon offered every 3rd Wednesday of the month, from 12:00-1:00pm, at our Youth For Christ building. -- Hear stories of area teens and meet our staff. -- Enjoy a delicious free lunch! Call or email and let us know you are interested!